Today marks the first day of some much needed time off for me. I actually haven’t taken any real time off from work in a year. I need it. Even more exciting, on Thursday I’ll be heading to Guyana for a few days to meet up with Danny. I’ve never been to Guyana and had no real plans to ever visit before a few weeks ago. I also don’t know anyone (currently) living there. That means that its not just a new country (and continent – South America) for me to visit but I’ll have no one acting as tour guide. It’s kinda like my trip to India a few years back, where I knew no one and created so many tragically comical (and some great) memories, except, its not nearly as far away (its a one hour and ten minute flight from here) and ill be able to speak the language ha! Honestly, I think one of the best ways to see a country is through unbiased eyes and its honestly exciting creating your own adventures. That said, as with my trip to India, when theres a lot you don’t know about the place you’re heading to, its hard to actually plan for the trip. 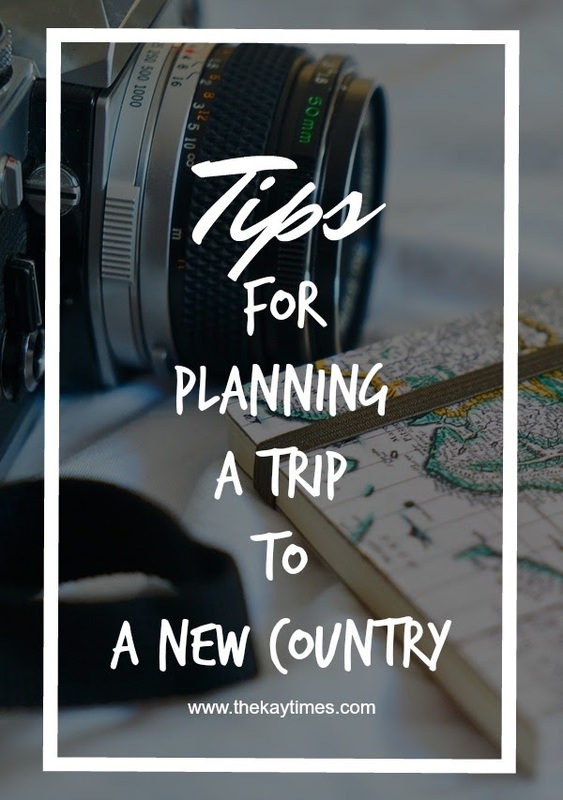 So I thought I’d share some travel tips with what has worked and not worked for me in that past when planning for trips to a new place. Ok, roll your eyes because this is le obvious. I’m a researcher by nature (hello – lawyer with a histroy and literature undergrad degree), but for my India trip I didn’t research enough. Not nearly. I didn’t know the religious disparity in Hyderabad where I spent most of my time, and I didn’t know that their ‘winter’ would be mild, so clothing – not appropriate. While I have a general sense of these things for this this trip, with Guyana being so close to where I am. there’s still much I didn’t know. Trust me – research. I say wisely because that will differ depending on where you go and really is subjective. But again research and chose a place to stay that make sense to your purpose for the trip. Funny story here – again about india (I told you that trip gave me tons of perspective), I was there for a conference/competition with a team of law students. We booked a lovely hotel to stay that was too far away from the hotel where the conference was being held and that, while nice, didn’t have some of the things we required for our prep for the conference. Day 2 we were forced to switch locations and ended up in a not so nice ‘villa’. Had we chosen wisely in the first place, that probably wouldn’t have been the case. Sidenote – I have so many other stories from that trip that I probably should document… not today though. My point is, location is key to comfort on a trip – so chose well. If you spent more than a day in my presence you will know that I almost never carry cash. I walk with cards. Well ask my bf who couldn’t use his credit card anywhere last week if that’s a wise choice in a new country. He’d probably say ‘nu’ – no in Romanian. Walk with at least some cash in case of emergencies. Guys this is obviously a personal choice, but back to my India experience, landing in daylight can save you tons of stress if you do not know anything about the place. We landed in Mumbai at night and let me tell you, we had a comically tragic experience trying to navigate while the rest of the world slept. Comical now. Wasn’t laughing then. I believe a tear was shed. So this is super important and I’m not just talking about climate wise. I mean climate is important too (see reference above to not being prepared for the Indian winter), but culturally its also important. Had I known (or researched better) for my trip to India, I would have known that Hyderabad had a large Islamic population and probably would have dressed more appropriately for our trip to that side of the state and avoid all the stares and comments that thankfully we couldn’t understand (story for another day). Self explanatory really. Not every country is circuited the same. If you want your equipment to charge, its probably best to have an adapter. I have this univeral adapter and have traveled with it to London, India and Australia. Love it. Pack some snacks. Its not necessary but it can’t hurt to have something to munch on in the event that food isn’t easily accessible. No one likes a hungry travel buddy. No one. 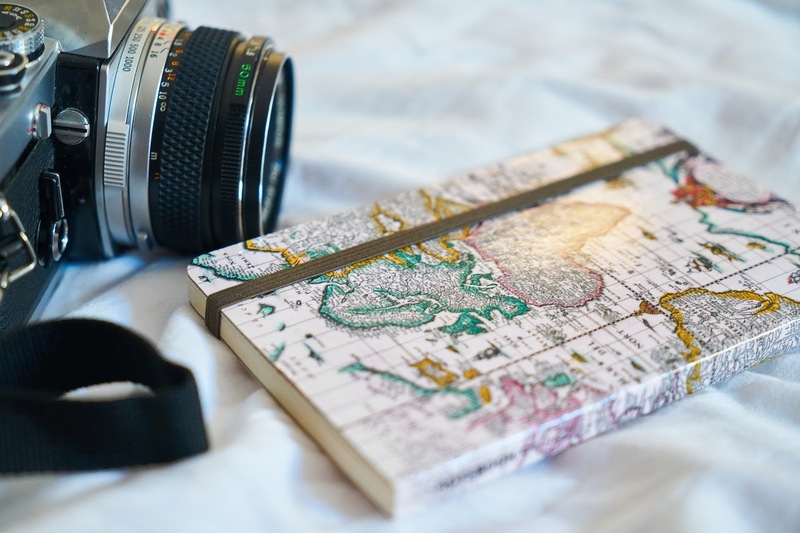 Those are all my travel tips for planning a trip to a new country. I can’t wait for my trip on Thursday. I’ve been dying for a vacation over here. Have you ever visited a country where you knew no one? Was it fun?